PM Borong (Malaysia): Bling Beads New Year 2015 Promo! 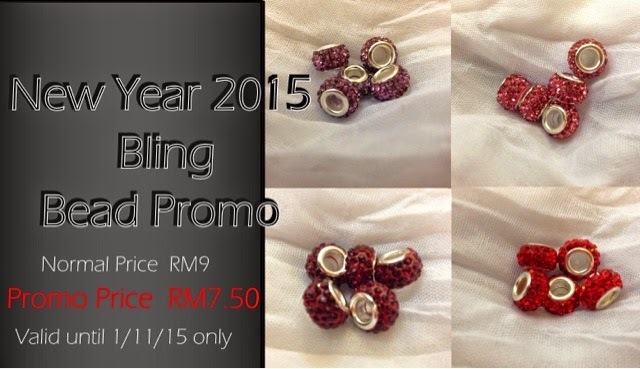 Bling Beads New Year 2015 Promo! We have a New Year Promo!